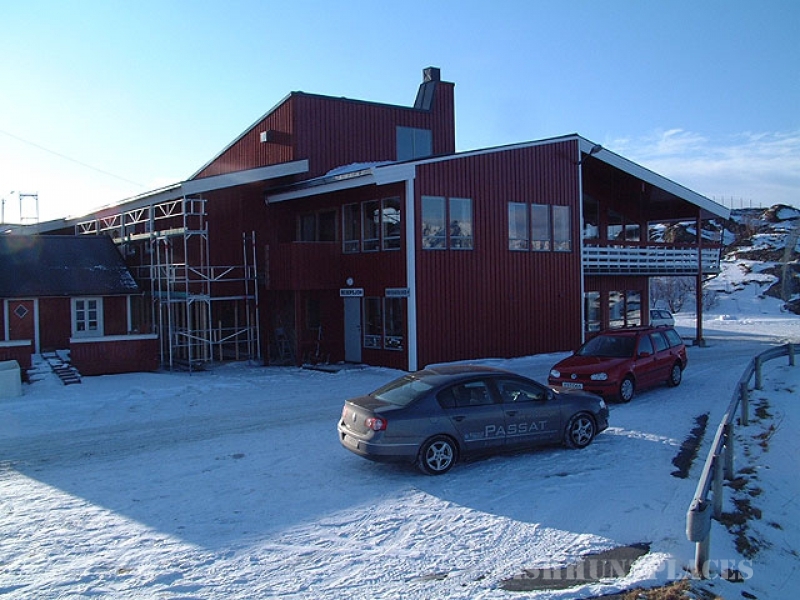 On the base: One of the most comfortable base in Lofoten for recreation and fishing. The complex includes apartments in the style of "ryurbyu" with all the amenities, a restaurant and a professional fishing infrastructure. Ideal for both programs, fly & drive, and for the week-long vacation without a car. 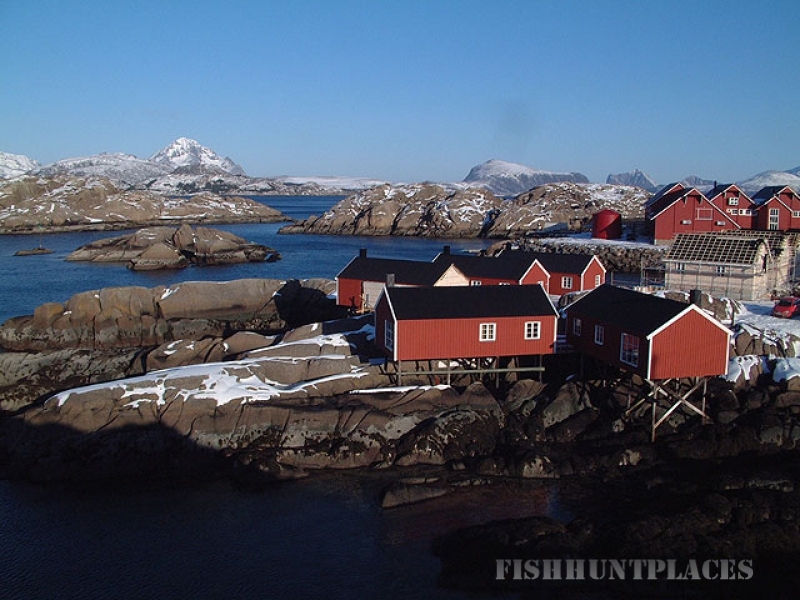 The central position on the Lofoten Islands lets you explore how the central part of the Lofoten Islands (Svolver, Kabelvåg, Henninsgsvog, Balstad) and the western part of the famous fishing villages "O", the Rhine, Nusford, Ramberg and others. A short distance from the base in the village Mortsund there is a small souvenir shop and a modern fish factory. All of the city's infrastructure is located 8 km in Leknes, which is considered the commercial center of the Lofoten Islands. On the basis of your holiday spent MS Gorbachev and his wife. The base is fully adapted for both professional and for amateur fishing. Good boats allow to go to sea from mid-April to late October. Fishing is possible in any weather with the captain of a schooner. 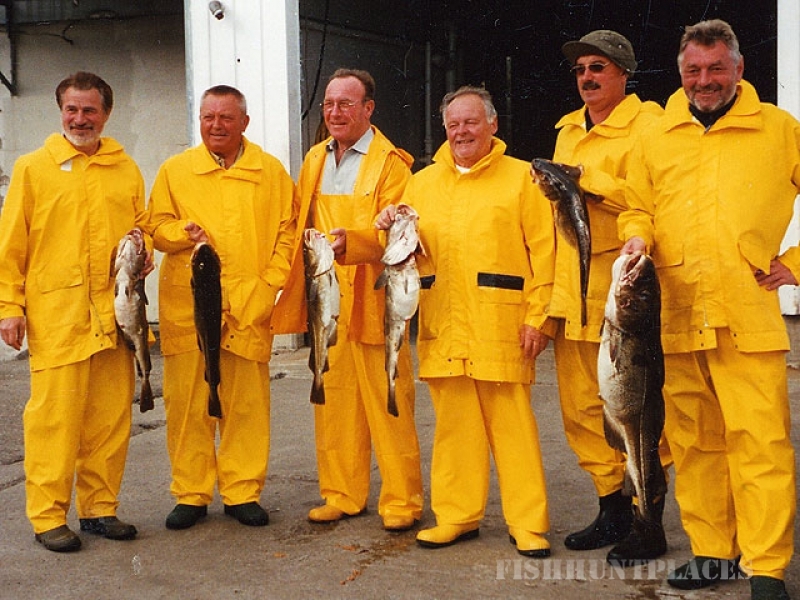 On the territory of modern fish plant owned by the owner of the complex, has everything you need for cutting fish and storage of clothing and equipment.